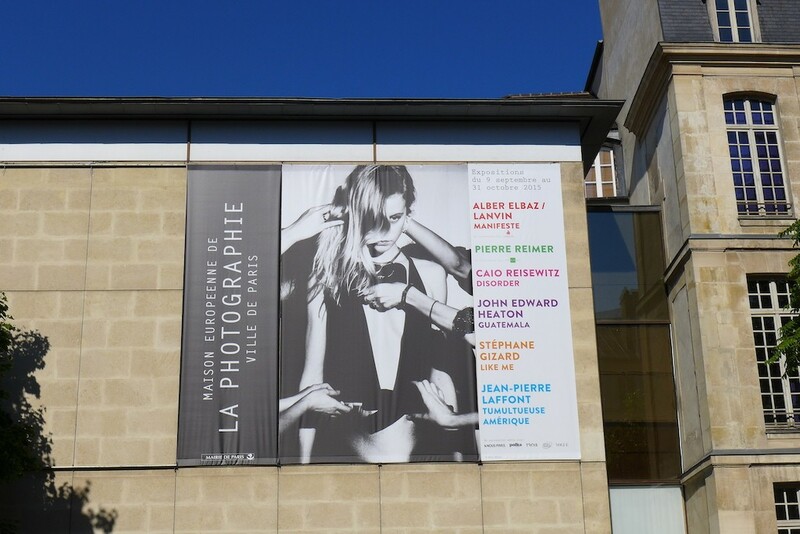 Continue reading Bettina Rheims: Magnificent Photos of Women in the MEP in Paris! Format AsidePosted on 2016-02-12 2016-03-11 Categories EventsTags Bettina Rheims, Events, Exhibition, Maison Europeenne de la Photographie, Marais, MEP, Paris2 Comments on Bettina Rheims: Magnificent Photos of Women in the MEP in Paris! The MEP, Maison Européenne de la Photographie, is THE place in Paris where to see major photography exhibitions… and more. Indeed it also suggests guided tours or activities for kids, workshop courses and projections and shelters a library where a large quantity of books, periodicals and films can be looked at or viewed.